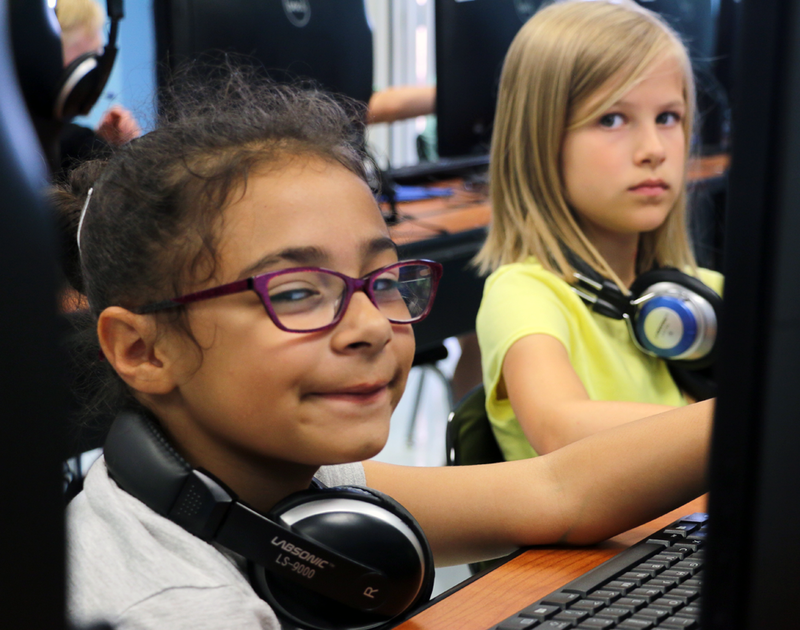 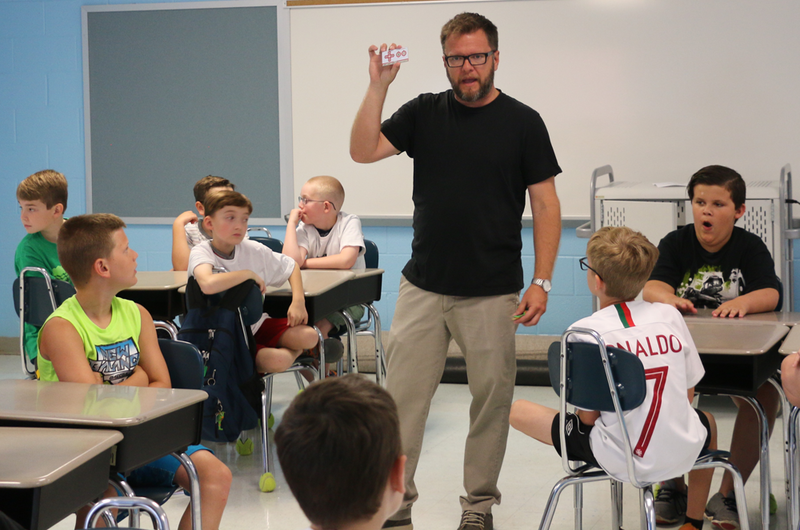 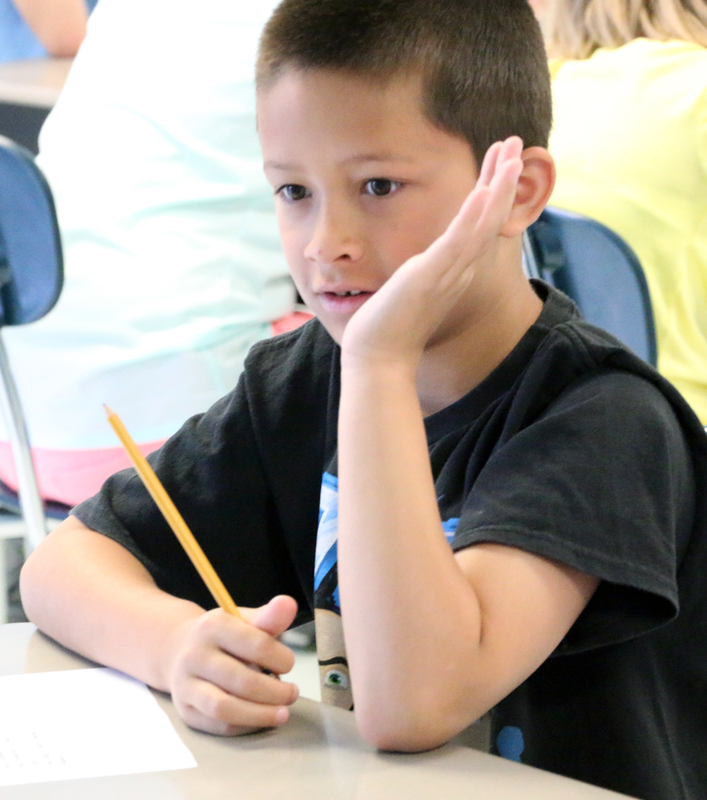 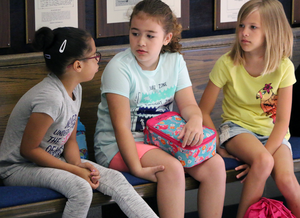 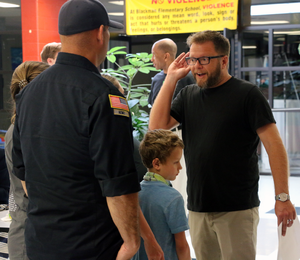 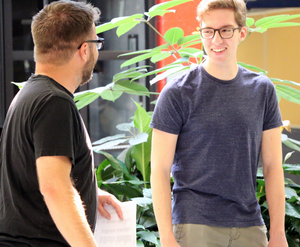 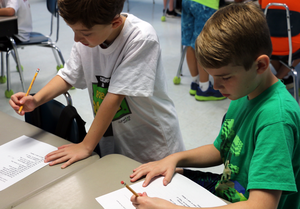 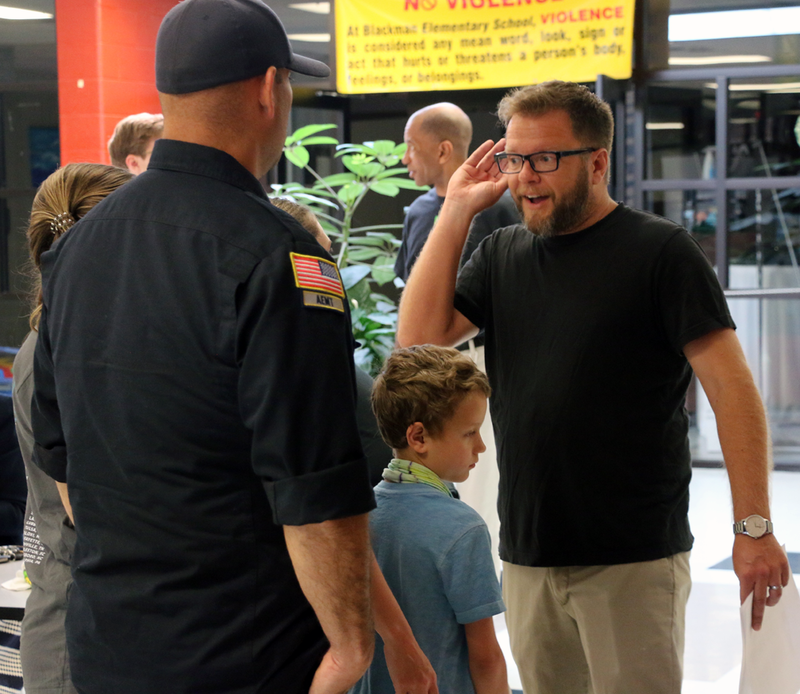 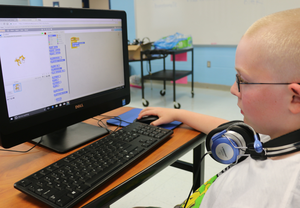 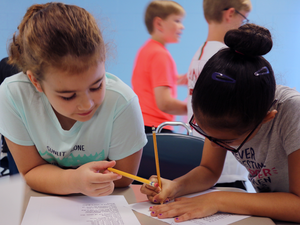 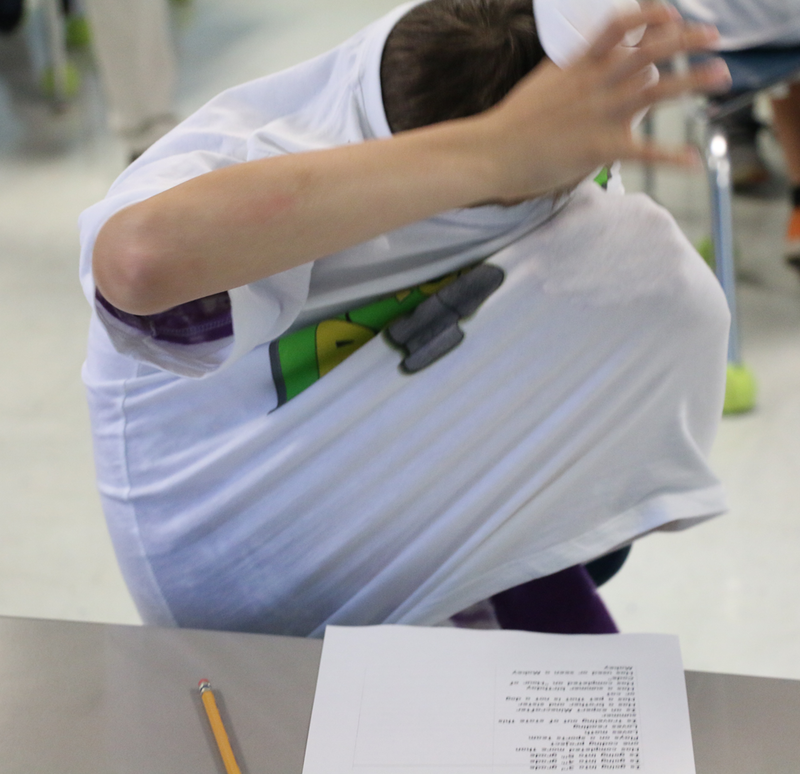 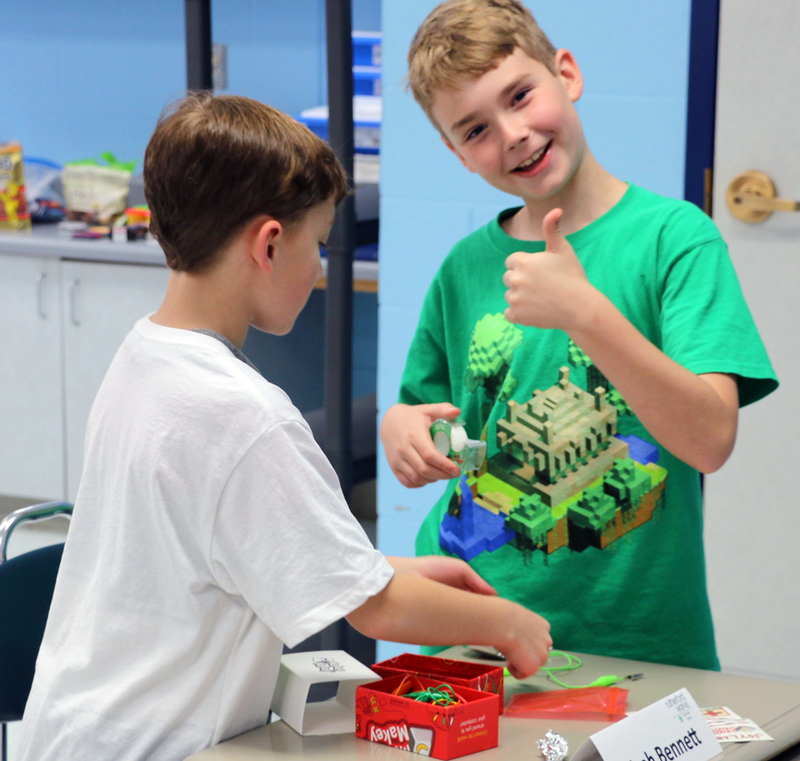 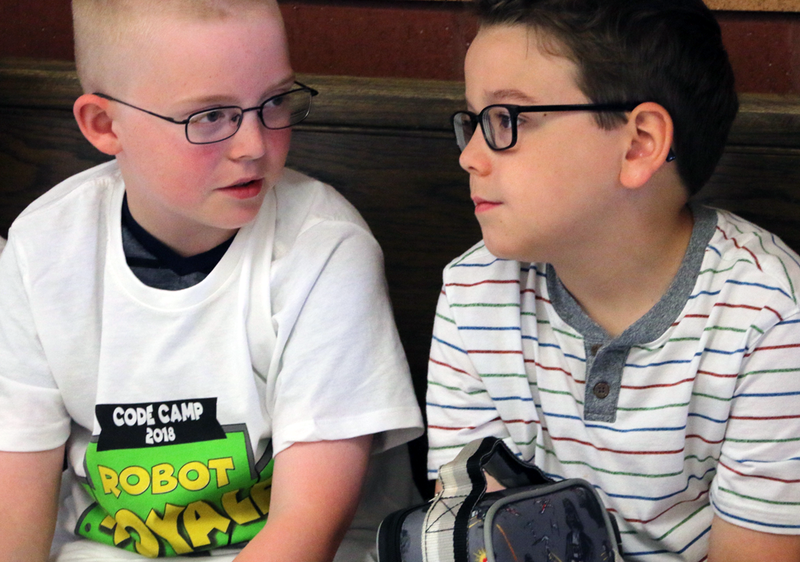 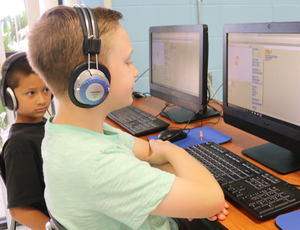 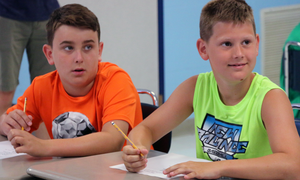 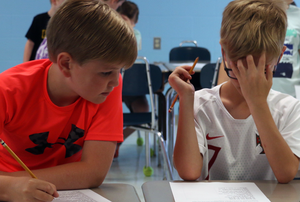 By the end of the first day of co-facilitating The Maker’s Coding Lab at Blackman Elementary, Tim Carey already knew this year’s group of campers are advanced. 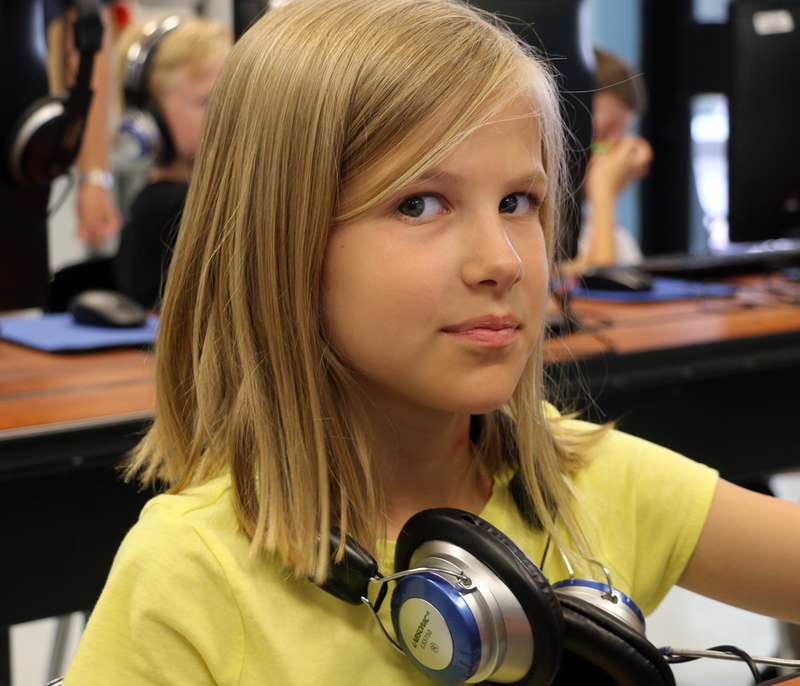 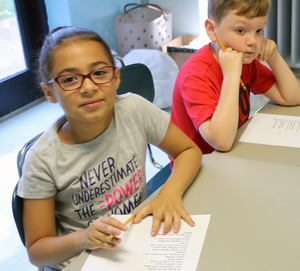 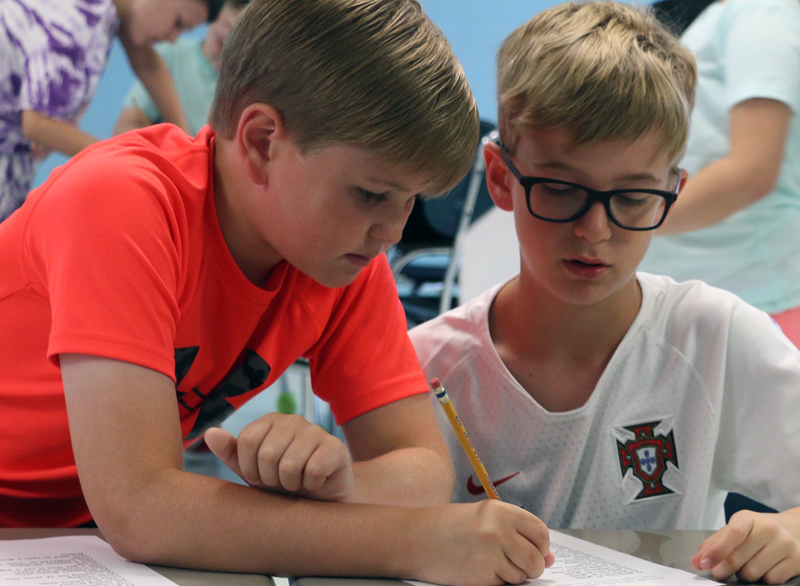 The lab is one of five week-long 2018 Rutherford Works Summer Camps. Carey, a tech coach at Barfield Elementary School, is teaching the lab for a second year alongside Herman Nelson, who is a tech coach at Blackman Elementary and Campus School. 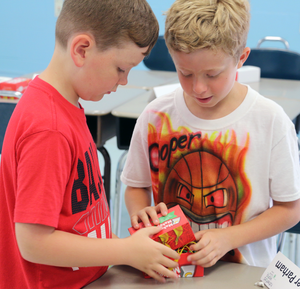 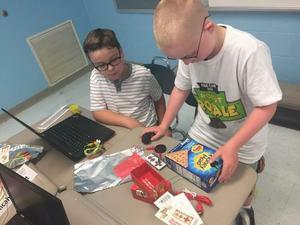 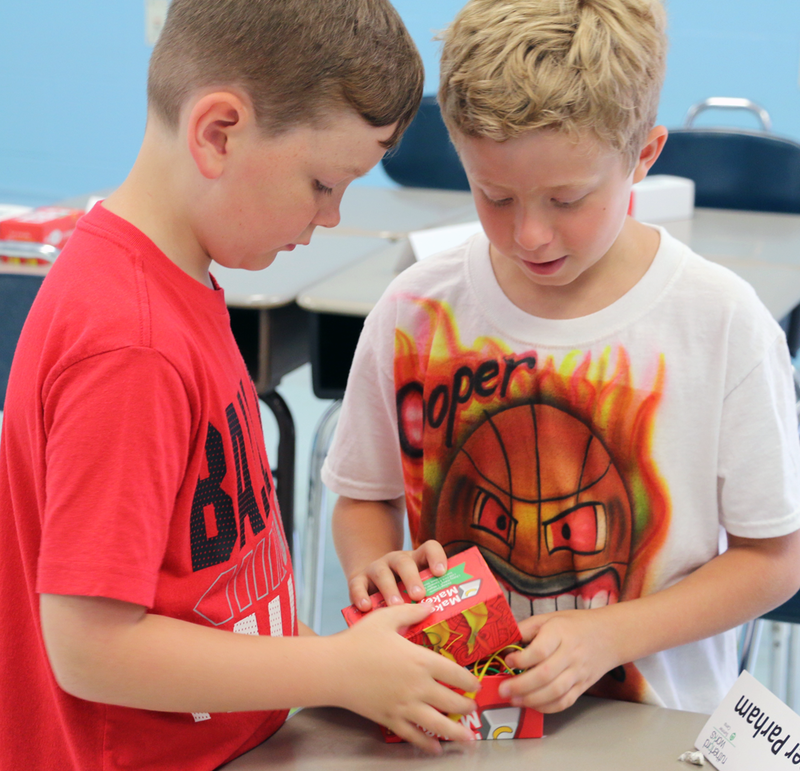 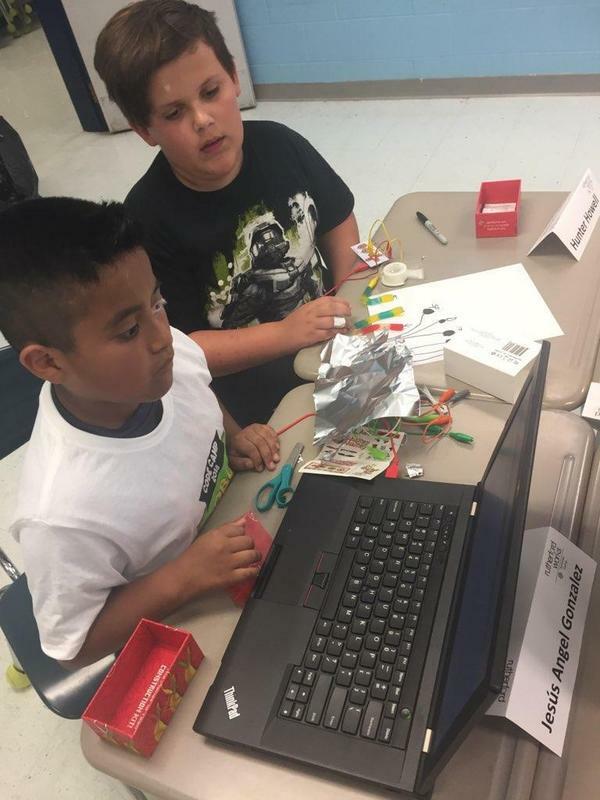 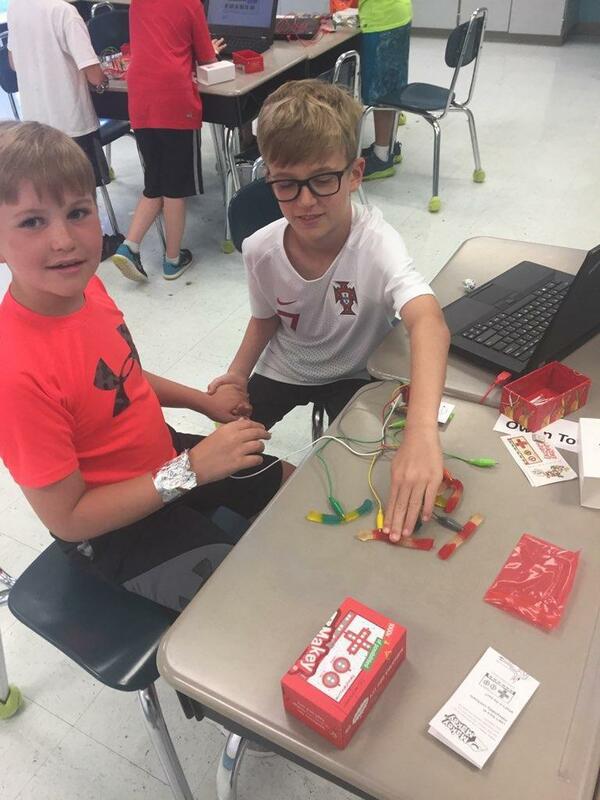 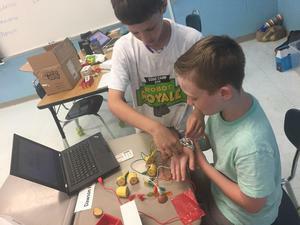 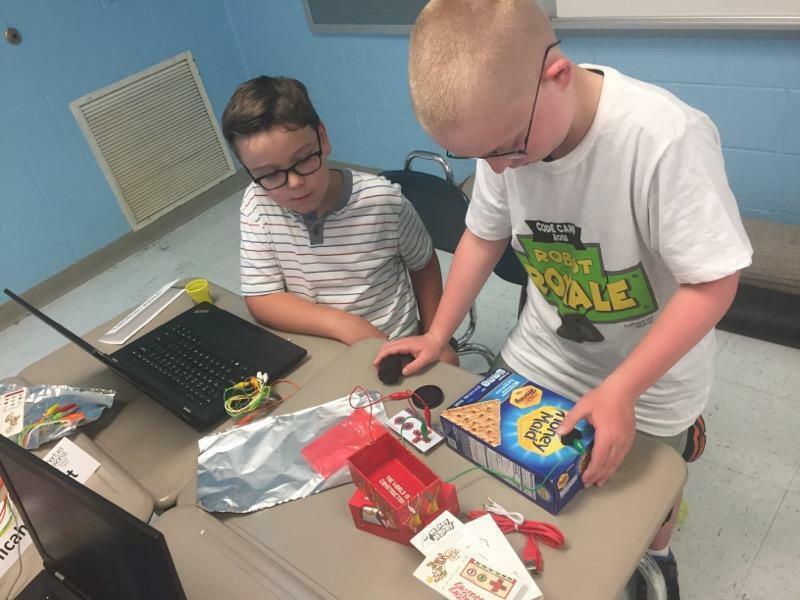 They are exposing rising third- through fifth-graders to two programs — Scratch and Makey Makey — to introduce campers to coding and physical computing. 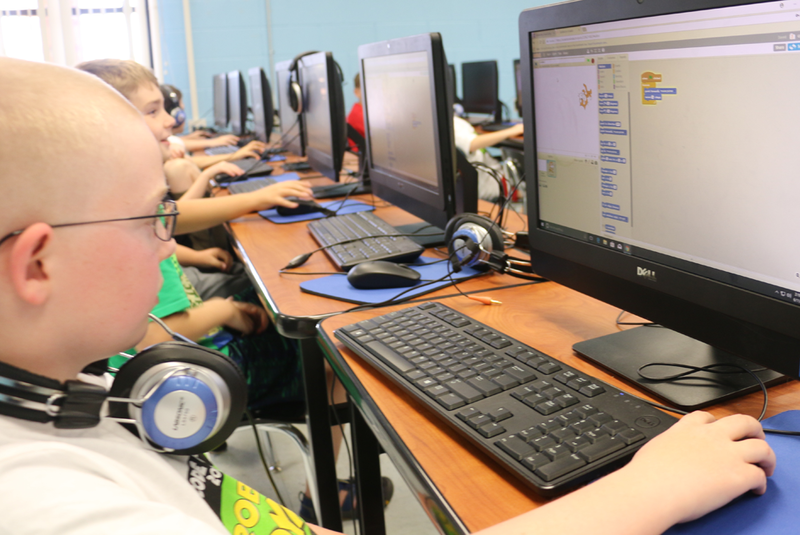 Scratch is a free open-source coding tool developed at the Massachusetts Institute of Technology. As they would with Legos, a user snaps together commands to make a character on the screen. Makey Makey is a controller. 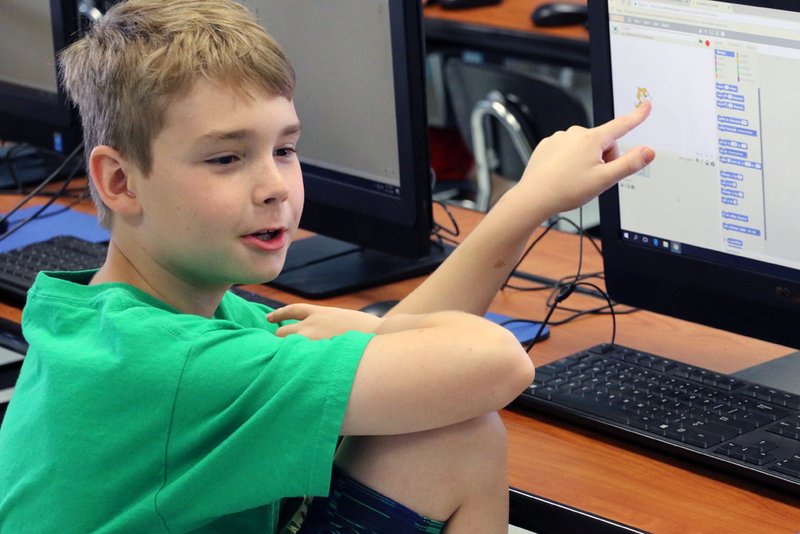 Monday afternoon students created a simple video game called Hungry Cat and by the end of the week they will be able to build their own game. Carey reminded the students the third objective is to have fun. 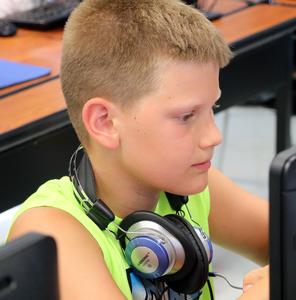 Toombs attended camp last year. 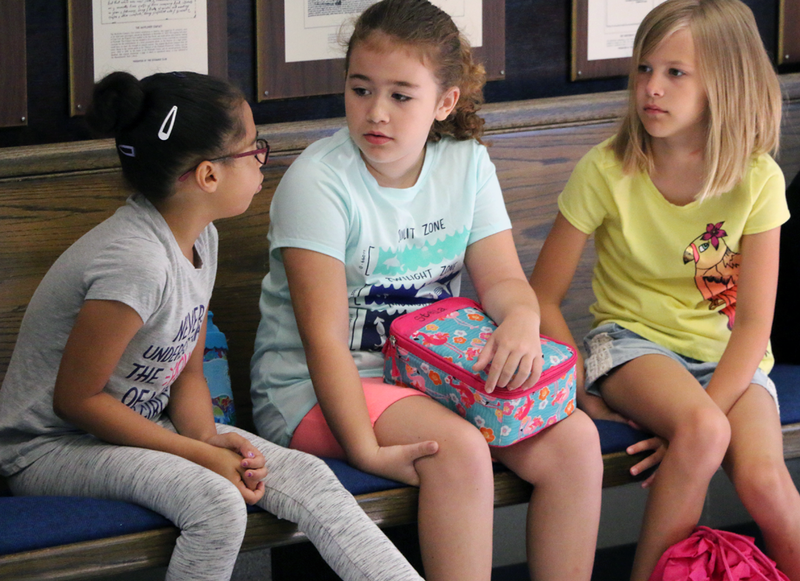 Carey said last year’s camp was mostly rising fifth-graders, but this year a majority of them are rising third-graders. 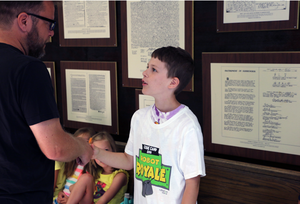 Being among the older and more experienced kids, Toombs willingly helped some of his fellow campers. 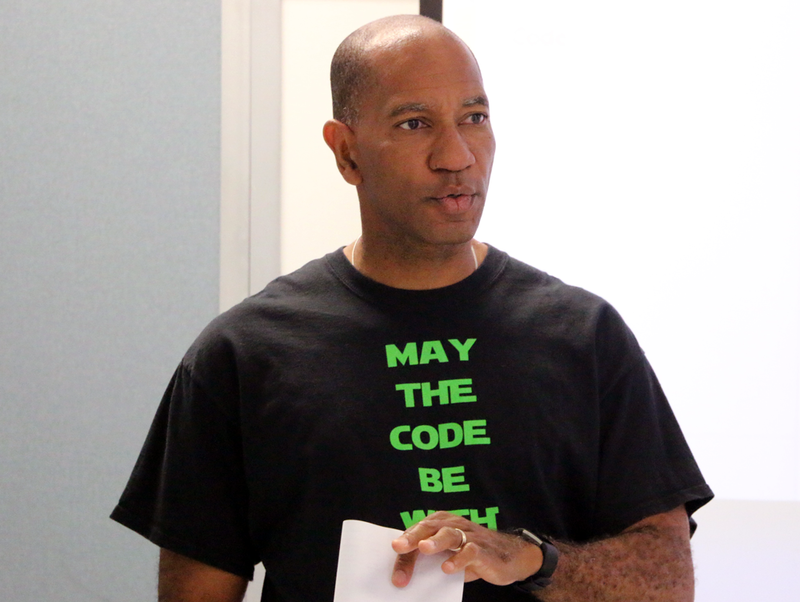 In addition to being a two-time attendee, Toombs said he works on a lot of coding exercises at home.